Make a Difference – Support Transformative Theatre! Do you believe in the arts as a means to inspire, provoke thought, engage audiences and create dialogue? If so, help support the world premiere of Jail Baby. A timely and powerful play created with and about incarcerated women. We have 13 days left to meet Sarasvàti Productions’ fundraising goal. Every donation, even $10, is an important contribution to realizing this ambitious project. It is a play that will inspire dialogue about crucial issues, while being artistically engaging and providing a showcasing opportunity for a large number of artists. Jail Baby was created in partnership with the Elizabeth Fry Society of Manitoba after recognizing the need to share the stories of incarcerated women and women in and out of the justice system. It is the culmination of three years of drama workshops in correctional institutions, as well as research and discussions with those on both sides of the justice question. We are excited to share this amazing script in just two short months! “Aboriginal women’s voices and experiences are rarely heard in mainstream society as they are marginalized through race and gender. These women have experienced racism, poverty, the intergenerational effects of residential schools, violence and the foster care system. Along this path of being disenfranchised by mainstream Canadian society, the jail experience has become normalized. 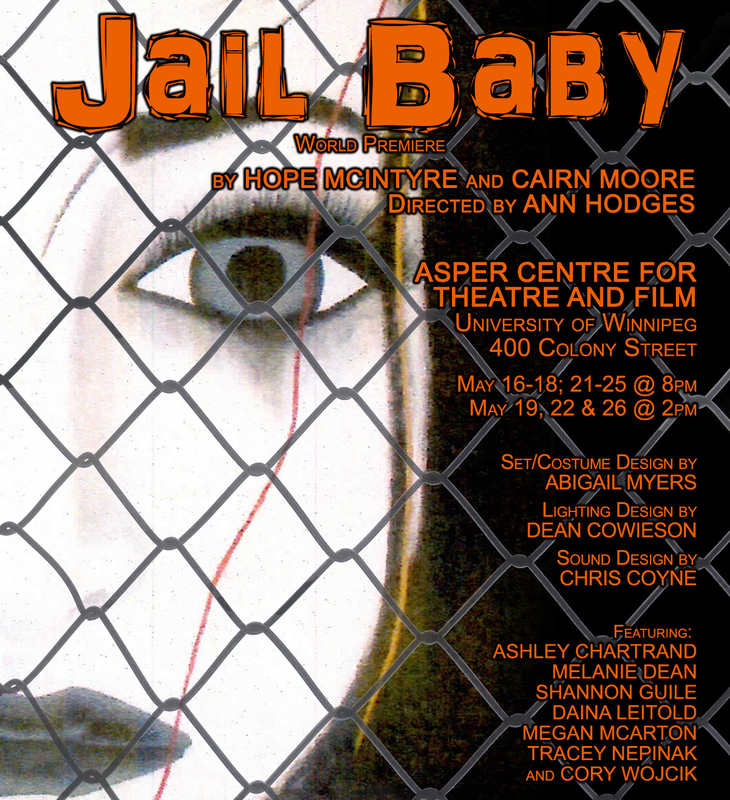 […] Jail Baby brings the audience into the jail where probably few have been.” Tracy Booth, Executive Director of the Elizabeth Fry Society of Manitoba. See the full list of pledge levels and incentives for each level. Even a small contribution can make a huge difference!